NOTE: Short Sale subject to 3rd party approval. 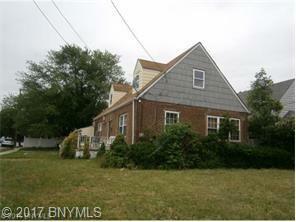 Located in Elmont/Nassau County bounded by Southern State Parkway and Cross Island Parkway. Drive by only. No access. Do not disturb occupants. Offered AS IS - no vacancy and no representations. 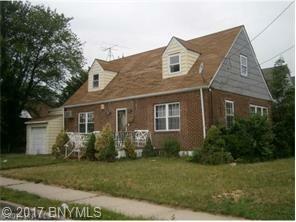 Corner brick, fully detached 1 family Cape with finished basement, 1 car garage and private driveway. Water/sewer/fuel/ & insurance are estimates.